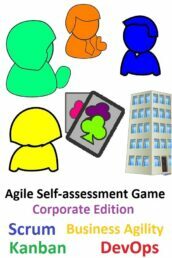 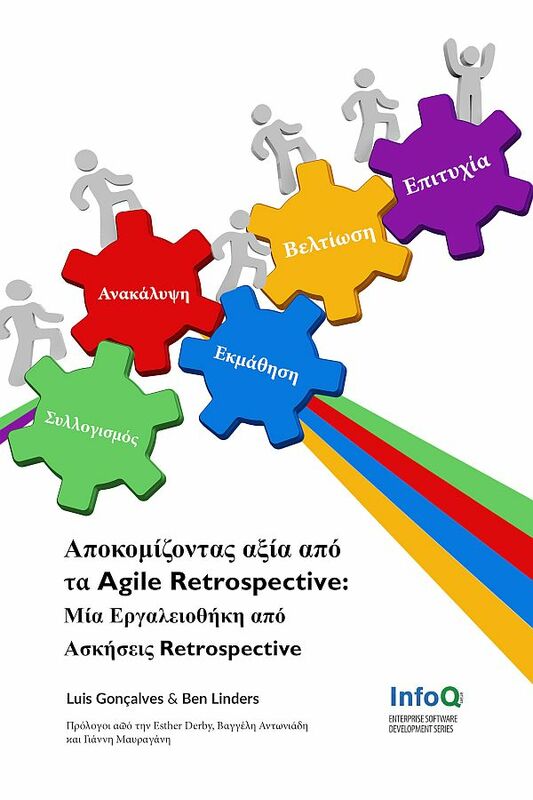 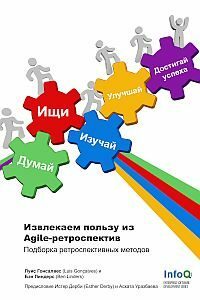 A new Agile Coaching Tools has been released for agile coaches, Scrum masters, and consultants leading agile transformations: The Agile Retrospectives Bingo. 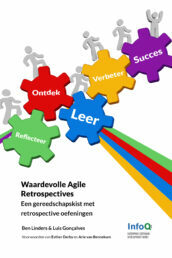 It can be downloaded in my webshop. 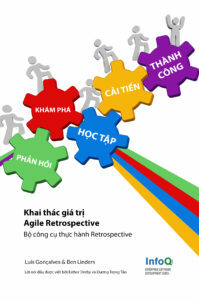 The Agile Retrospectives Bingo can be used to identify and discuss unproductive behavior in retrospective meetings, improve communication and collaboration, and make agile retrospectives more valuable. 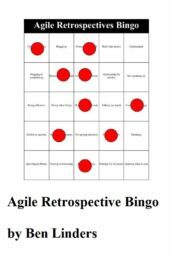 This bingo goes well together with retrospective exercises described in my best-selling book Getting Value out of Agile Retrospectives. 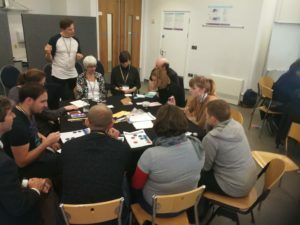 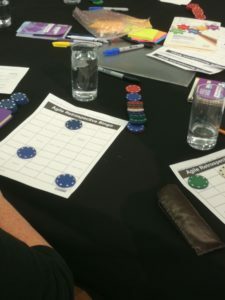 The bingo is one of the five exercises that were played in the mini-workshop Retrospecting your Retrospectives at Agile in the City Bristol.